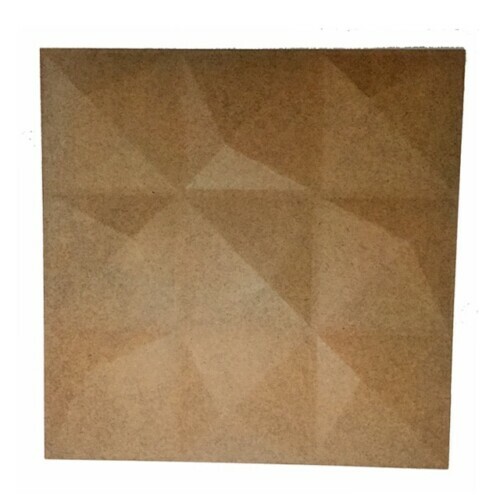 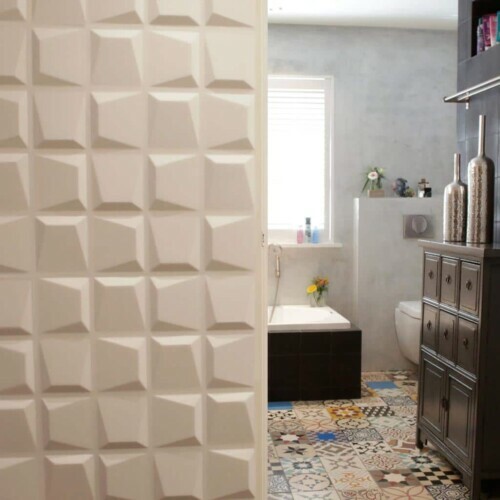 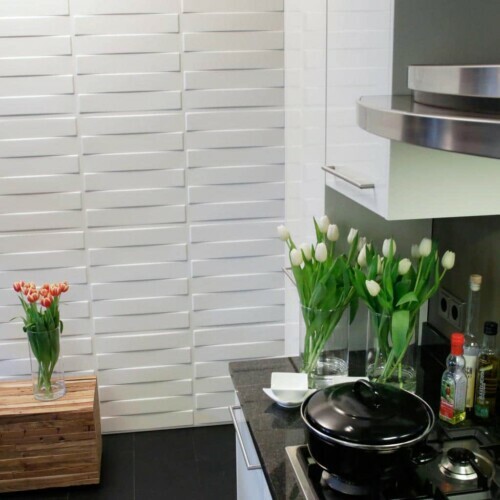 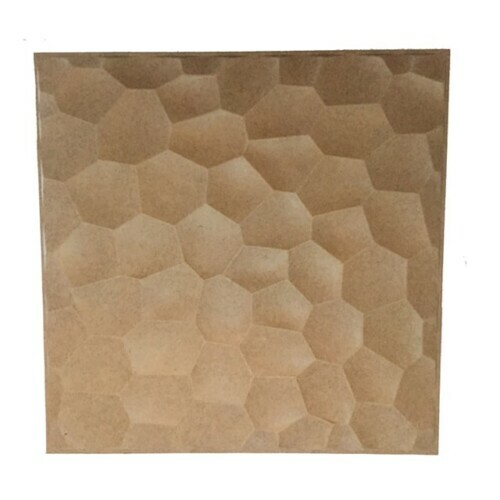 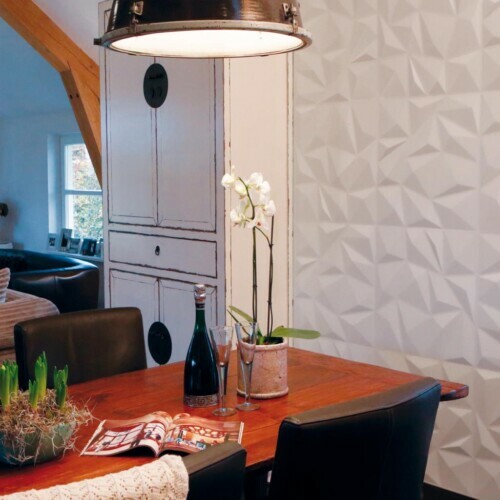 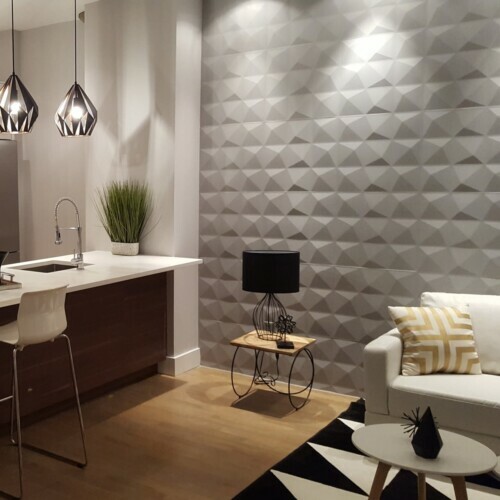 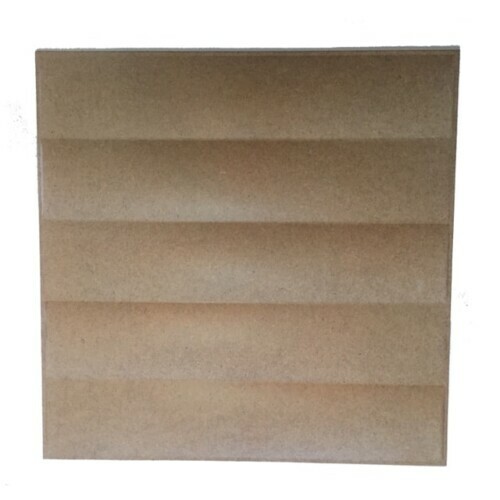 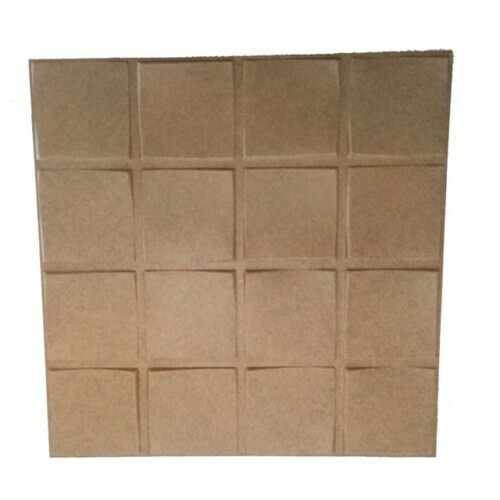 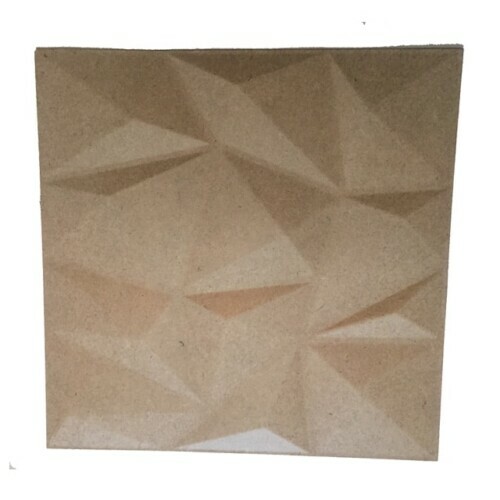 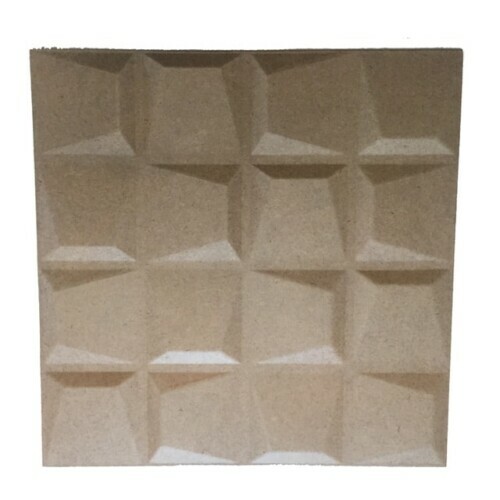 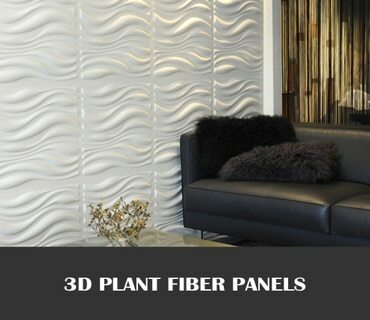 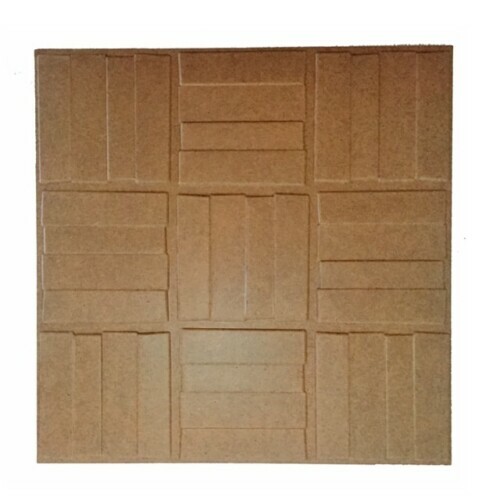 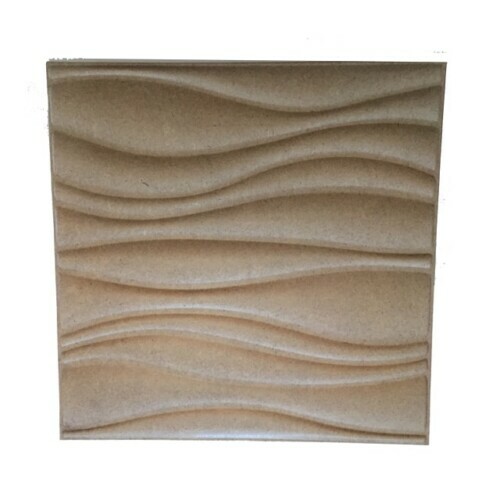 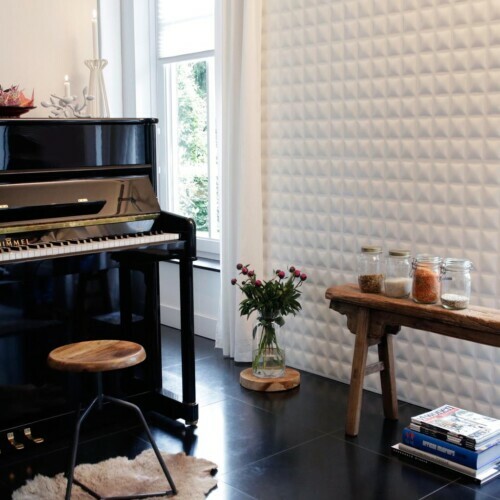 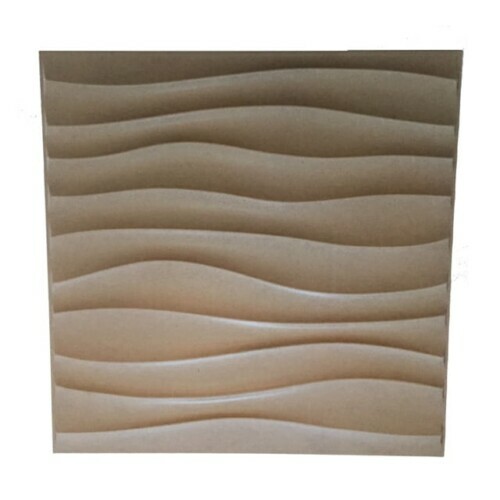 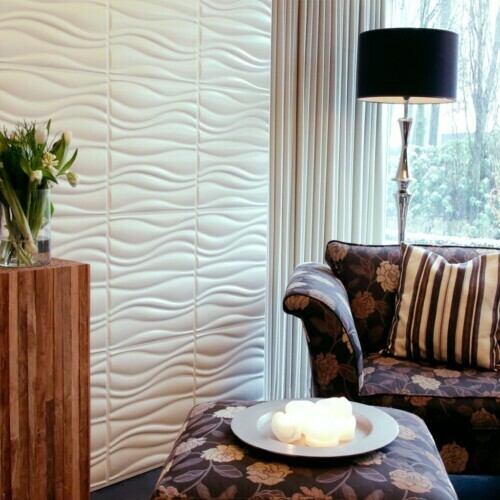 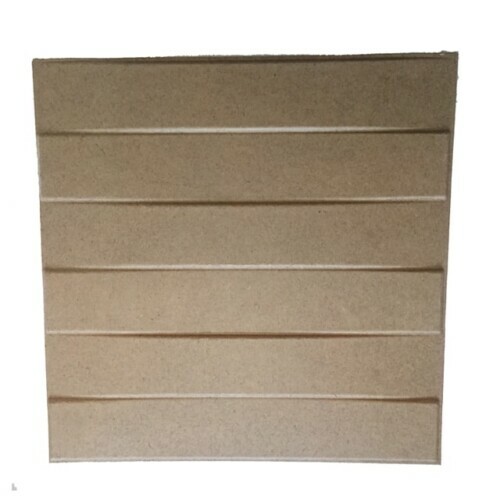 NEW 3D MDF Wood wall panels are Paintable, Lightweight and easy to install. 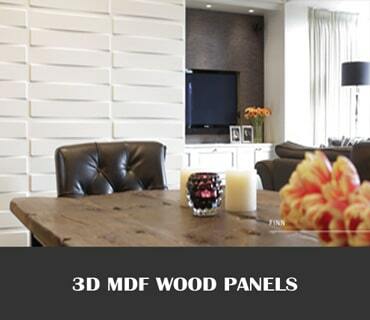 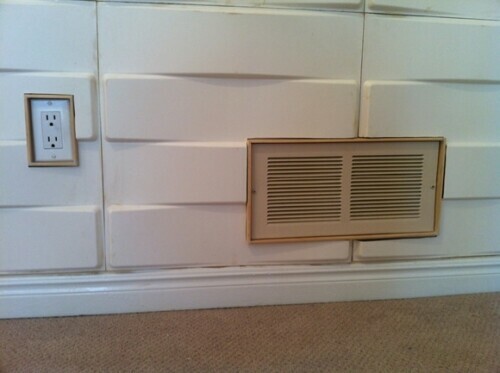 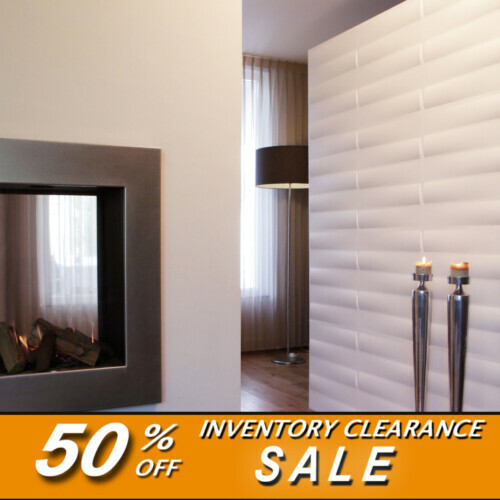 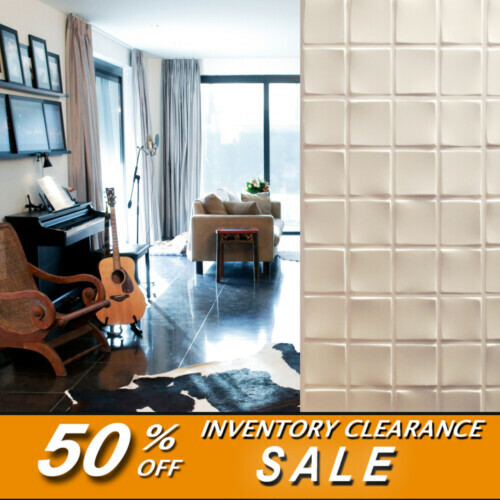 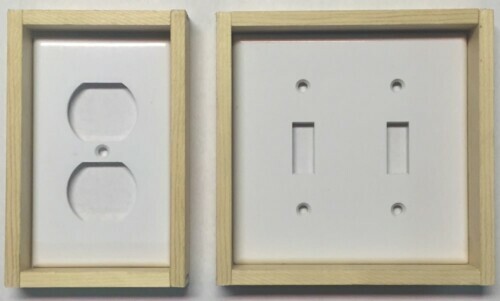 The MDF wood is also FSC Certified, very durable and we carry 12 exclusive designs to choose from. 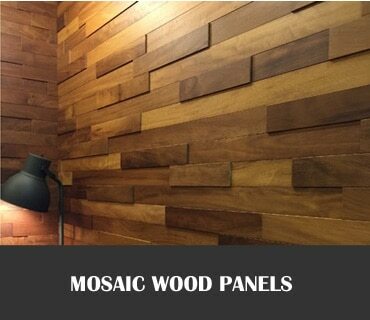 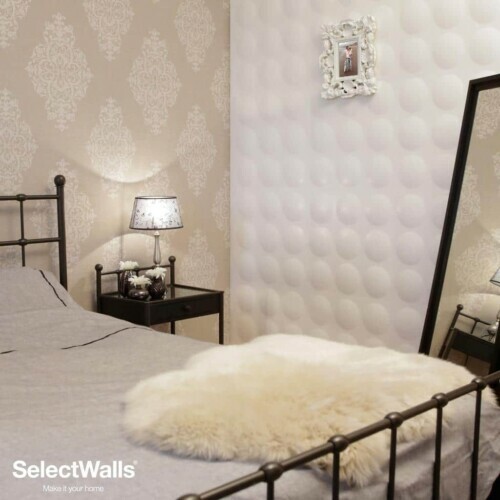 Wood wall paneling provides a rich extravagant touch to your interior wall space at a very affordable price. 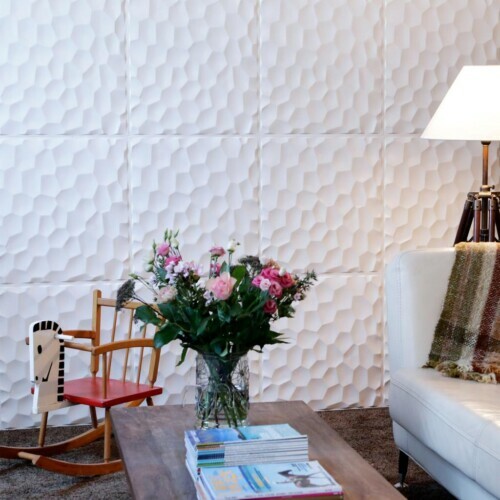 Wood paneling adds durability and elegance for those plain boring walls, Use them in Commericial and Residential interior wall spaces.